There are certain things that I am surprised I remember from my childhood. When it comes to TV, Camp Candy and Salute Your Shorts are included among these. My reasons for remembering these aren’t so much their cinematic value. I remember them because of their thematic ties to the yearly ritual of summer camp. Between church youth trips and annual Scouting summer camp trips, I could relate to the summer camp experience in these shows. We often lament the idea that when summer comes, children stop learning and turn to play. However, after nine months of sitting in a classroom for the school year, children need time outside rather than being stuck inside. Lord Robert Baden-Powell, founder of the Scouting movement, said “A week of camp life is worth six months of theoretical teaching in the meeting room.” We can turn summer play into summer learning. 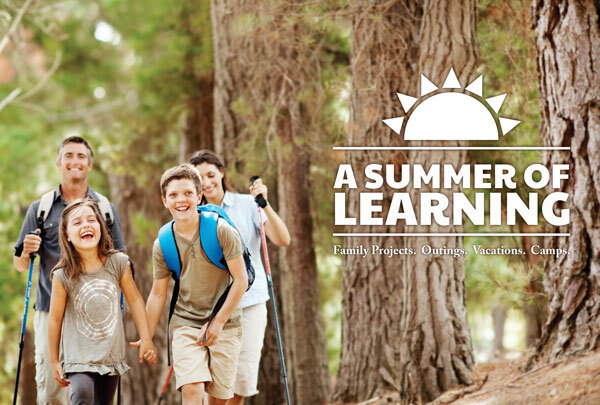 The easiest form of summer learning is the family project. These are experiences that don’t require leaving where we live, except to purchase supplies. These projects present a great opportunity to expose children to practical learning. A family garden makes a great family project. Children are given the chance to learn about what it takes for plants to grow well. 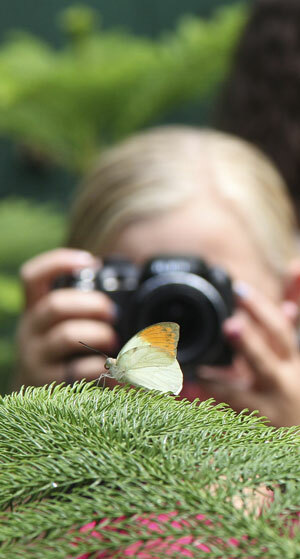 They see the interaction between parts of the ecosystem as the impact of bugs and animals is considered. Growing choices can help them understand how to begin to adopt a nutritious lifestyle. A garden also offers a budding comprehension of where our food comes from. We can also include children in things such as household repairs. This teaches them about the upkeep of our homes and how systems in them work. If we’re prepared to explain it, these projects provide an early glimpse into the world of physics. Inclusion in family projects such as these has a further educational benefit. Not only are our children given the opportunity to learn skills and applied theory, but they are taught about working as part of a unit and contributing to their family. At a time when it seems that the value of hard work is being lost in society, this is perhaps the most valuable lesson. No longer bound by the five-day-a-week obligation that is school, parents are freed to spend more time with their children and to be involved with their children’s summer learning, especially if they have time off from work. A day spent fishing with a child presents opportunities to learn how to fish, about plants and animals in the ecosystem where fishing, potentially about boating, knot-tying, and maybe even a bit about anatomy and physiology if you catch any fish and need to clean them. Similarly, a day trip to Vicksburg, for example, allows lessons about hiking, hot weather safety, American history, and the value of persons as you walk through the Civil War Military Park. After being cooped up indoors in a classroom for nine to months, children find outdoor learning eminently enjoyable. However, not all outings have to be outdoors. We can also visit other locations that provide educational experiences for our children. In the Jackson area alone, you will find a number of museums, such as the Agricultural and Forestry Museum, the Natural Science Museum, the Sports Hall of Fame, and the Children’s Museum just to name a few. For older children, you can begin to consider options such as the planetarium or art museums. Outings don’t even have to include overtly educational opportunities. A good way to get kids to learn is to help them do so without them realizing it. This is where outings to age-appropriate concerts and sporting events work well. Education is not just about “book learning.” It is also about helping our children (and perhaps ourselves) become well-rounded individuals prepared to make their way in the world. Long vacations or weekend trips can be excellent opportunities for learning. Going to locations other than the usual surroundings of home, we’re presented with the opportunity to explore things that we might not otherwise be able to experience. When we pick a place to go, we should consider its exploration potential. 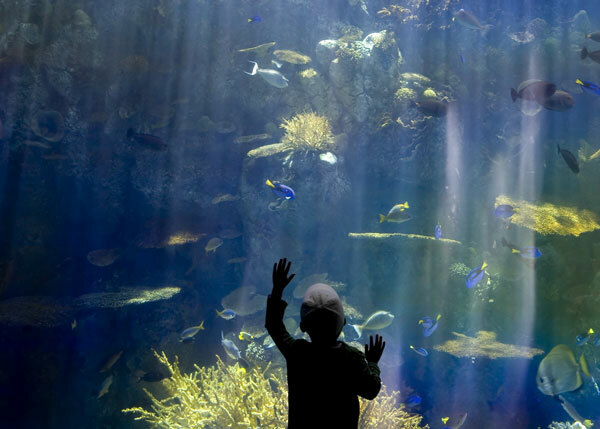 A trip to New Orleans, for example, offers opportunities such as the Audubon Zoo and the New Orleans Aquarium, along with exposure to the music that is so intimately a part of our region and nation. Camps present, for older children, an opportunity similar to vacations, but with some added benefits. The camp experience is structured around activities that provide both fun and learning. On a family vacation, we can sometimes lose what would be a great experience for one family member in an attempt to keep all family members engaged. The camp experience remedies this with the possibility of more individualized activities. Campers are put into a situation where they are spending time around peers that they don’t always know rather than being in an environment with family and friends that they see all the time. This branching out melds together the experience of learning in the camp environment with socialization with peers — an important activity for children. Most important, perhaps, is the fact that the structure of camp life combines the learning process with outdoor activities that children naturally enjoy. This encourages them to learn even more and to put to use the new skills they are learning. In a time when children are spending less and less time in the outdoors, this becomes even more vital. Each of these forms of summer learning fills a niche in providing a summer of education and fun between school years. Independently, they work to help our children continue to grow their knowledge in ways that classroom learning can fail to provide. With a little thought, these experiences can be woven together in order to reinforce one another in knowledge gained. Ultimately, we hope that such experiences help our children see that education isn’t limited to the classroom and held in a vacuum, but is preparation for all life might throw at them. Justin Griffing is an Eagle Scout and a Unit Commissioner in the Strong River District of the Andrew Jackson Council (BSA).